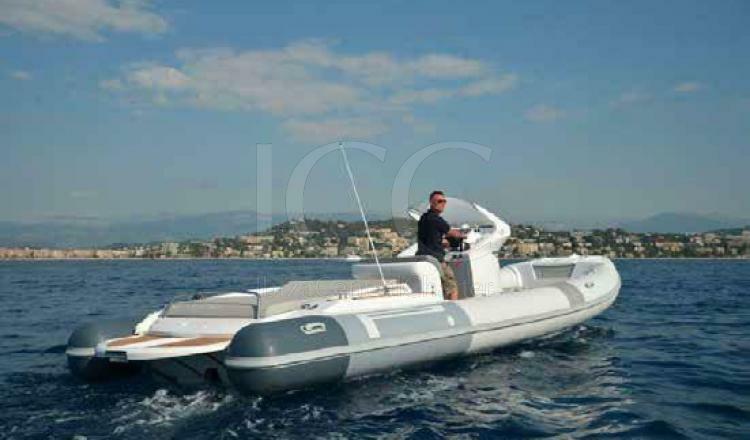 The Pirelli 880 is a rib of 9 meters in length that offers a large capacity on board to think of its small size. Its exterior has different environments to enjoy on board while discovering the islands of Ibiza and Formentera from a nautical perspective. 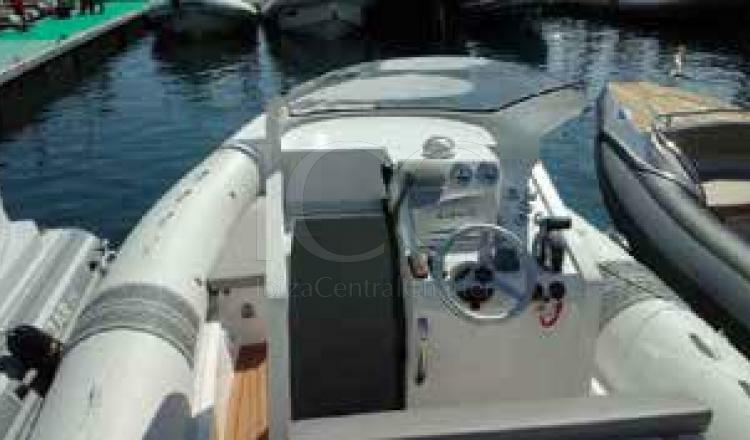 It has a magnificent solarium located in stern ideal to rest to sunbathe and a comfortable bow seats to enjoy the views. 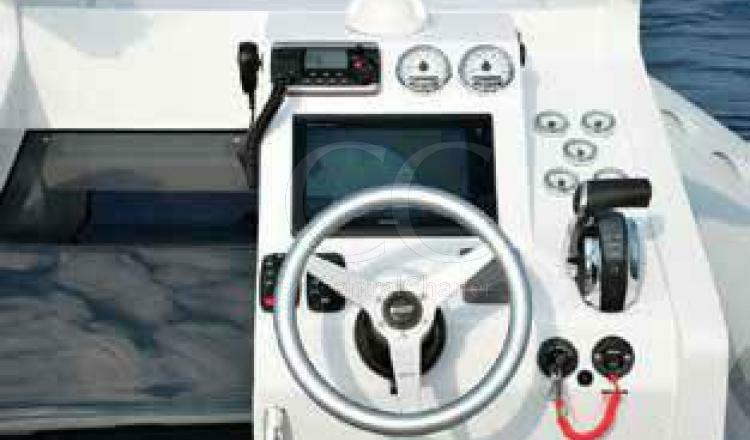 The boat is equipped with all the necessary amenities to ensure an unforgettable day of charter, from a sound system with speakers throughout the bath to enjoy the music you like the most to a wide bathing platform to make it easier to enter. Water. 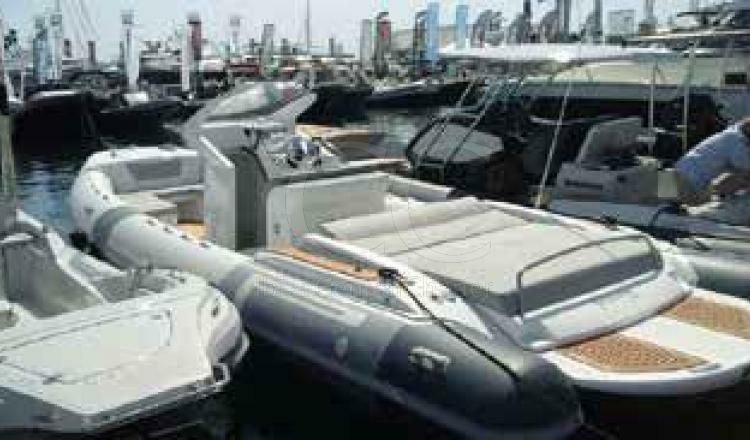 Pirelli 880 allows complete freedom of movement at sea. This boat has space for 10 guests during a charter day.